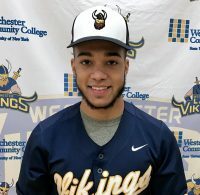 TUESDAY JUNE 5TH TO FRIDAY 8TH Andy Perez (Ossining, NY) finished 39th in a field of 85 at the NJCAA National Golf Championships. 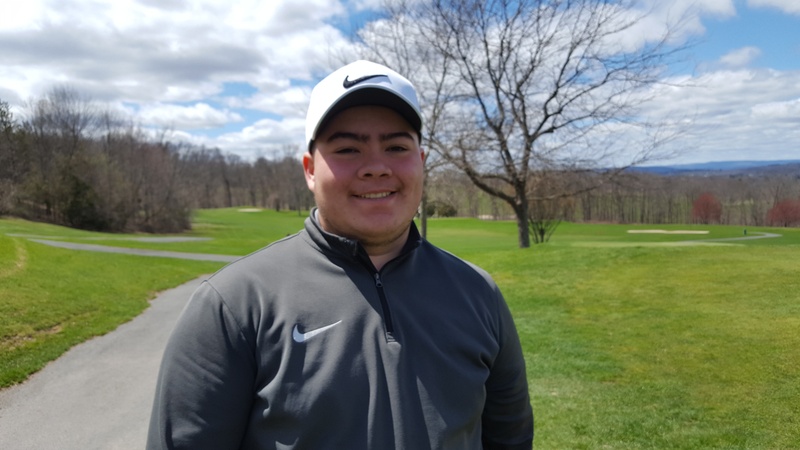 Perez finished the week by shooting an 83 on the par 72 Chautauqua Golf Club Course near Jamestown NY. Perez opened the week with an 84 and followed that up with an 81 and an 80. This gave Andy a 72 hole total of 328. The tournament was won by Daniel Lapp of Tompkins Cortland who had a total of 293. Perez’s highlight of the week came on the 8th hole of the 2nd round. The 8th hole played as a 145 yard par 3. Perez’s tee shot went over the green and landed on the next Tee. Perez then holed out his second shot for a birdie.